Valtavalo – See the light! Replaceable Valtavalo LED tubes fit the trend of going against a throwaway culture. Durable LED lighting solutions save both company expenses and the environment. Daring and believing in what we do, even in the face of a world seemingly going the other way, are hallmarks of Valtavalo. Our company has followed its own vision, instead of imitating others. Even the founding of the company took guts amidst the financial crisis in 2008. The company was founded on a completely new innovation, the LED tube light. This was something completely new on the market: the product was so new that Finnish had no word for it, so Valtavalo coined the term valoputki, "light tube". A Chinese manufacturer was contracted for initial runs, but production was soon brought back to Finland – at a time when outsourcing everything was still the trend. 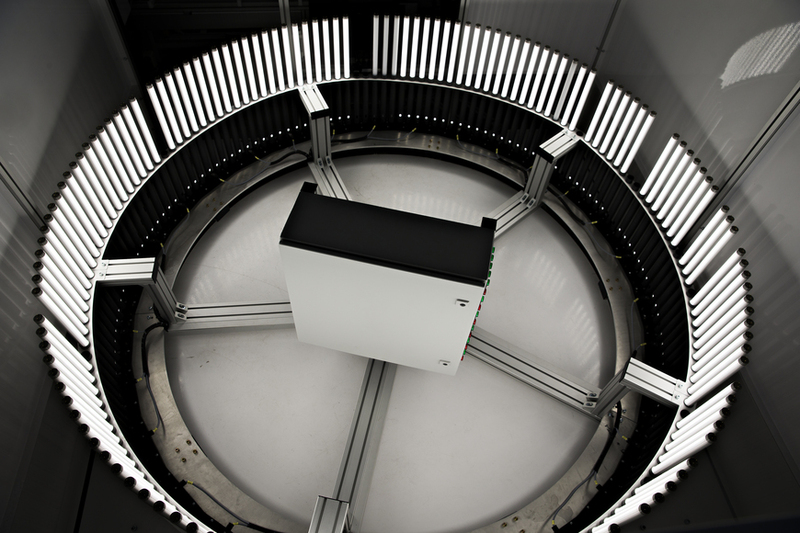 Valtavalo was able to pull off this reversal thanks to winning over noteworthy industrial customers, the rapid growth in net sales giving us the confidence to carry out the sizable initial investment, and manufacturing automation solutions becoming more advanced and affordable. Furthermore, Chinese production seemed unlikely to be able to satisfy the quality requirements of the highly demanding industrial customers. The first Valtavalo LED tube to be completely designed and produced in Finland was made in 2012. This record-breaking product laid the foundation of Valtavalo's reputation as a manufacturer of durable and extremely long-life professional lighting products. Quality has become an important part of the identity of our company. Among other things, we offer an exceptional seven-year warranty for our products. Compared to consumer-orientated products, Valtavalo products have higher quality and durability. We at Valtavalo have always believed in the benefits of replaceable light sources, even while the rest of our industry preferred integrated LED solutions with fixed light sources. Our LED tubes can also replace old fluorescent tubes, which makes the solution that much more appealing. Replaceable LED light sources are an excellent answer to the trend that opposes a throwaway culture. Even basic logic says that replacing a tube will be both eco-friendlier and more cost-effective than throwing out an entire luminaire to buy a new one. EU regulations are also gearing up to support this view. The Ecodesign Directive, which may come into effect in 2021, includes banning luminaires with fixed light sources throughout the European Union. Valtavalo specialises in professional lighting solutions, in which installations are extensive and the quality of the product is emphasised more than in consumer sales. Typical projects include hospitals, car parks, schools, factories and other spaces where lights stay on for extended periods of time and numerous light sources are needed. 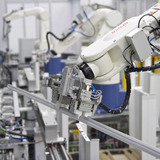 Valtavalo operates two fully automated production lines in Kajaani, Finland. Our total annual capacity is 2,000,000 LED tubes. We have invested in our production with an eye on the future and growth: we currently use about one tenth of our total capacity. The newer of the two production lines is focused on high-volume professional lighting products and the other line is for producing our top-of-the-line LED tube series. In Finland and Sweden, the latter is primarily sold through our own national sales organisations. The product is also available through select retailers in other countries in northern Europe. We also offer Lighting as a Service in Finland and Sweden, allowing our customers to purchase their lighting installed and financed. The available energy savings go a long way in having the service pay for itself. This financing method has been used in about one fifth of Valtavalo's domestic net sales. 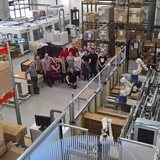 The lower-cost professional lighting products made possible by the new production line are mainly sold through select retailers in large volumes. We have signed several distribution agreements for this series of products in Finland and other Nordic countries throughout the autumn of 2018. In addition, negotiations are currently underway for several significant agreements. Valtavalo has plans to launch up to ten new lighting products during the last quarter of 2018 and the first quarter of 2019. These include the first modern dimming and control technologies for long-life LED tubes. In 2018, 70 per cent of our sales comes from the high-priced top-tier products, 20 per cent from other lighting products and ten per cent from the budget product series. By 2020, we predict a pronounced change where the sales of the budget product series will grow rapidly and rise to 50 per cent of our net sales. The profit margin is better in our direct project sales, but these can only scale up if we add sales resources and enhance our working methods. In contrast, finding new retail channels will scale up sales very quickly. This will reduce our profit margin, as the product has to go through multiple stages of sale before the final sale to the customer. We at Valtavalo view both sales methods to be necessary. To keep the sales channels from conflicting with and cannibalising each other, we practice sustainable management by using our product portfolio, contract design and pricing. During the ten years Valtavalo has been in business, the lighting industry has gone through one major change after the other. Once LED technology became commonplace, Chinese LED products flooded the market. When the traditional operators in the industry finally reacted to the change that LEDs introduced, an ecosystem of Chinese LED products had already formed in the market. A price war ensued after giant lighting manufacturers started to compete, lasting three years and dropping the average price of LED products by 40 to 60 per cent. 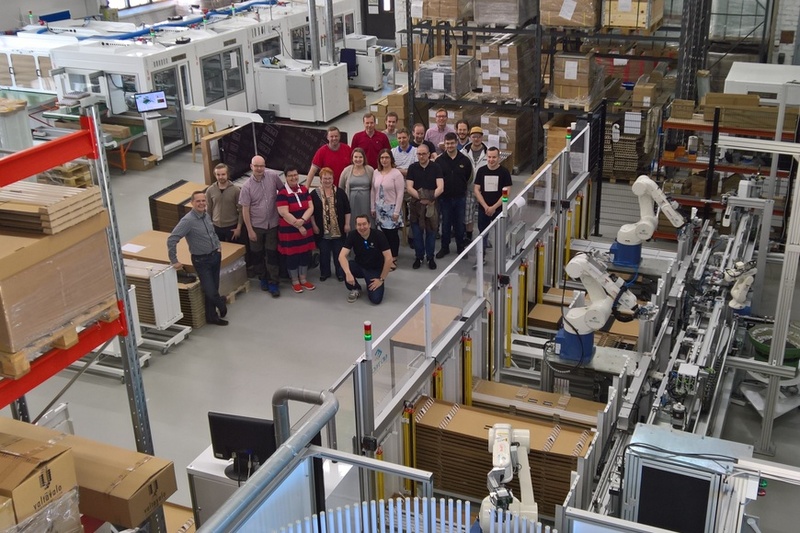 Valtavalo kept afloat mainly with the help of our own automated production and focus on higher quality – the cheapest price was never the basis of our sales arguments. During this time, our net sales grew annually by nearly 20 per cent on average. Infiniti Reports puts the size of the global lighting market at roughly 15 billion US dollars with LED tubes accounting for about a third of the total market. The QYResearch LED lighting market report suggests the LED tube market will grow by roughly ten per cent every year until 2025, when it will reach up to ten billion dollars. Data from lighting market operators suggests that the size of Finland's lighting market is approximately 250–300 million dollars. In project sales, the main competitors of Valtavalo in our domestic markets (Finland and Sweden) have been integrated LED luminaire manufacturers and large international LED tube manufacturers. In other countries, our competition has almost solely come from the big LED tube brands. The situation is about to change, as the strongest international brands that have competed with Valtavalo – Osram and Philips (now Signify) – are being rebranded. Osram has recently sold its light source business to China, rebranding as LEDVANCE. We believe that the rebranding of these major brands creates space on store shelves for a new high-quality brand which Valtavalo can fill. The new European Union Ecodesign Directive is set to come into effect in 2021. This change in regulation is an excellent opportunity for Valtavalo. Based on the draft, the integrated LED luminaires that have competed with Valtavalo's top-of-the-line products would be removed from the market. Implementation of the directive will potentially give a clear competitive advantage to Valtavalo. 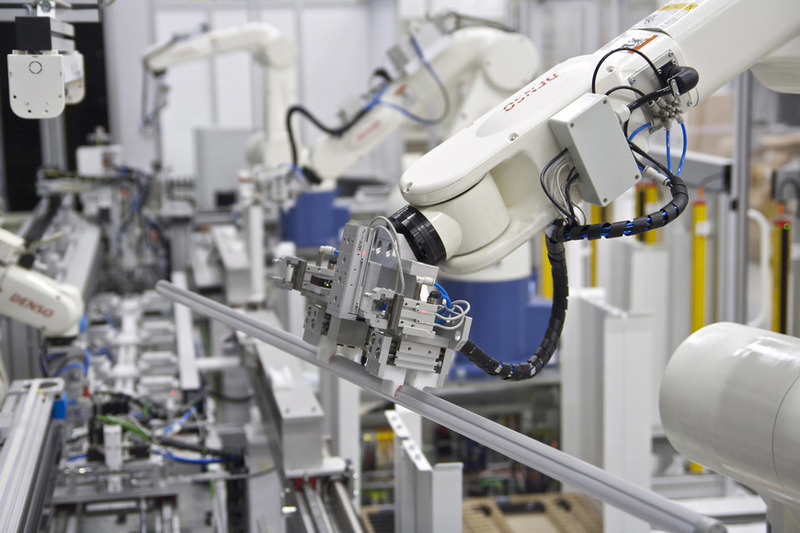 If another manufacturer was to start producing high-quality LED tubes to compete with Valtavalo, this would take sizable investments in automated production, which Valtavalo has already completed. Valtavalo is a pioneer in this area and we have developed our competence for ten years at this point. Another benefit is the compatibility of LED tubes ensured by the EN 62776 standard. In practice, this guarantees that replacement light sources will be available for decades to come. Converting integrated luminaires to have replaceable light sources would most likely lead to incompatible solutions specific to manufacturers. 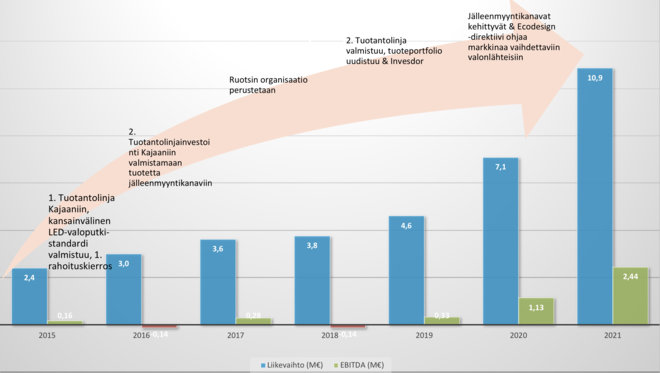 The diagram below illustrates the actual and projected net sales and EBITDA of Valtavalo from 2015 to 2021. The team at Valtavalo combines exceptional excellence, creativity and vision. We have a team with complementary strengths acting as a unit that is more than the sum of its parts. In total, we have 24 employees with 19 in Finland and five in Sweden. The main office and our management are located in Oulu, our factory is located in Kajaani and the Swedish office and warehouse are located in Gothenburg. 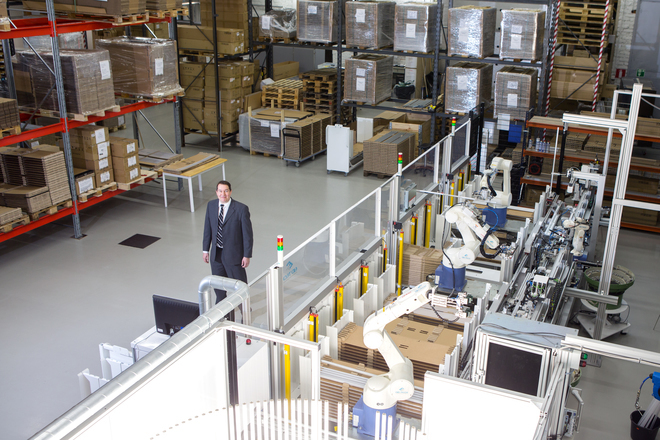 Most of our personnel either work in or with sales, as even though we own our production, it is fully automated with robots. Valtavalo seeks to keep the level of hierarchy low, allowing each employee to be an expert in their area and supplement the whole with their vision. There is no bossing around – everyone works together towards our common goal, whatever their role. Markku is one of the founders of Valtavalo and acts as the CEO. He holds a Master of Arts in Education. 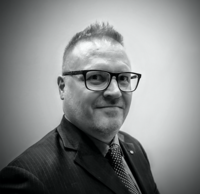 Before founding Valtavalo, Markku worked in the IT sector in sales, specialist and management positions, as well as founded his own company that eventually merged with another industry operator. Adding to his education, Markku has finished CEO training and is currently taking his business management specialist qualification. Markku focuses on the operational side of the company, as well as leading sales and marketing. He is also a popular speaker at industry seminars, both at home and abroad. 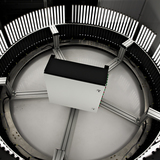 Tuukka is a Master of Science in Applied Electronics, specialising in optoelectronics and measuring technology. He has worked with light since 1999. Previously, Tuukka has worked as a doctoral candidate and published several scientific articles. Tuukka is one of the authors of the international LED tube standard and a majority shareholder in Valtavalo. 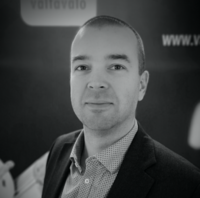 Tuukka is the head of product development and production technology at Valtavalo. Pekka has a diverse education, including a Master of Science in Technology. Specialising in corporate analysis and development, quality systems and management systems, Pekka also has top expertise in business models and control systems. Pekka is a certified management consultant, working as a partner and CEO of Oulu Business Networks (OBN). In the Valtavalo team, Pekka is primarily responsible for strategy, quality systems and environmental management systems. Jaakko is a Master of Science in Economics and Business Administration. He has over twenty years of management experience in domestic and international companies. Jaakko works as the CEO of Nordic Option. 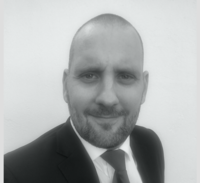 At Valtavalo, Jaakko is responsible for financial and sales coaching. Erja is a Master of Science in Economics and Business Administration. She has extensive experience in top-level management positions, including different units of Nokia. Her specialty is improving production facility efficiency, for which she has received special recognition. 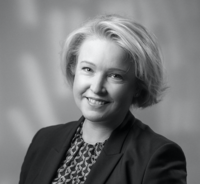 Before her current position as the Vice President in charge of the supply chain, she was the director of the Nokia factory in Oulu, bringing their efficiency to an all-time high. Educated in Malmö University, among other institutions, Martin is an ironclad lighting industry professional. 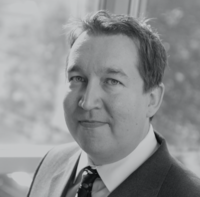 He is a specialist in product management and development, in addition to his management experience: Martin has 18 years of industry experience, ten of which were spent in top management positions at multiple international lighting companies. 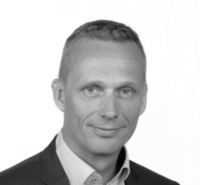 Martin is in charge of sales, product management and operational leadership for Sweden, Denmark and Norway. Hem › Investera › Valtavalo – See the light!